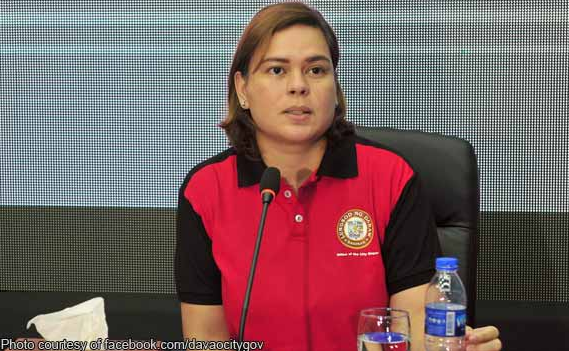 In a speech before reporters in davao City Friday (September 22), President Rodrigo Duterte is looking forward to 2022 as he endorse his daughter, Davao City Mayor "Inday" Sara Duterte to be next President of the Philippines. According to President speech, he said that his daughter is not only a strong women, but is also a lawyer. "I couldn't fine any other better candidate that Sara to become the next president." President Duterte said. "And one thing about her is she is not a bigot," Duterte added. Recently, the 72-year-old former Mayor of Davao said that Inday Sara is the best person to fill his shoes and carry his war against illegal drugs and corruptions with the same attitude and relentlessness as him. "Patay lahat. Ubos iyan. Noon drug pusher lang baka pati botika owner diyan patay na. Ibang klaseng babae na yan." President Duterte referring to his daugther Inday Sara. The president also revealed that it was his daugther Sara who convinced him to run for president in the 2016 national election. 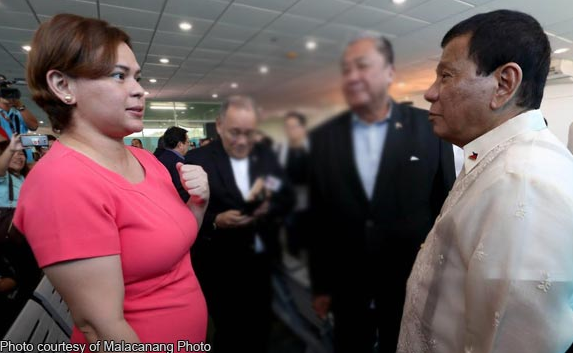 President Duterte endorsed Inday Sara to be his successor because he is worried that the drug problems in the country would worsen if somebody from Liberal Party (LP) would take his place. "Four million na ngayon ang drug addict. Ilan pa ang madagdag? Another two? Or if you have a President who is a son of a b**** another four, another four, in 10 years' time, you'll have a nation of parang walking dead." President Duterte said.